If the boiler in your home is not performing properly, then your hot water may be flowing slower, or you may have none at all. This is often down to the boiler losing pressure, or a leak somewhere in the network of pipes and radiators that can be quite confusing at first glance. We walk you through the system in the article that follows. Then you can explain the possible reasons for your boiler losing pressure over the phone, so your service provider knows what to expect when they arrive to make the repair. Locate the pressure gauge, usually on the front of your boiler in the drying cupboard. The read-out should be in the region of 2 bars with the needle approximately vertical if there is an analogue dial. If the reading is under 1.5, then you are faced with a boiler losing pressure and you need to find out why. Look around the house for where hot water pipes appear through walls, and connect to radiators, taps, and the boiler itself. Check for damp spots on the wall and floor at these various points. Even a tiny leak can gradually bring boiler pressure down. Never attempt to open your boiler to check for leaks. Only a Gas Safe engineer may do this because of the dangers of boiling water, pressure and gas. Possibility 2: Did You Bleed Air from the Radiators Recently? If you had this done, or did it yourself, then this may the reason for the boiler losing pressure. Do nothing as long as you have some hot water. The system should correct itself in a day or two. • If you have a ‘clock dial’ type, then the over-high and-too low zones should be red. If there is a red needle, then this was the reading when new. If you find your particular gauge reading below 1 bar of pressure, then you may have lost water from the system. This may be something you can sort yourself. 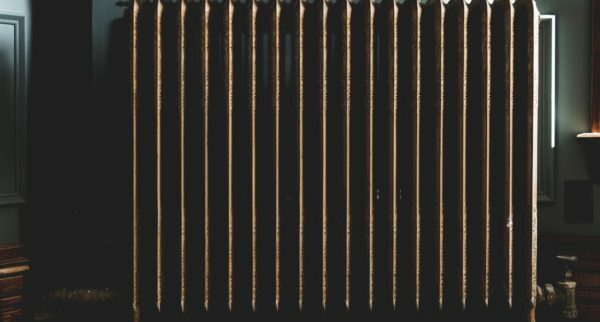 If you find your boiler reading above 2.75 bars while investigating a boiler losing pressure, this indicates you may have too much water instead. The standard industry fix is to bleed a radiator down until the pressure returns to within the normal range. However this can be dangerous because the water is hot and under pressure. 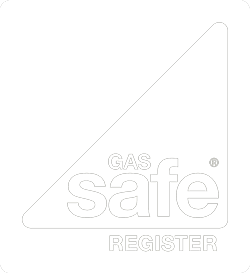 We recommend you ask a Gas Safe engineer to stop by, because the fault could be inside the boiler itself. Draining down a radiator to remove excess water from the system may take a while because the pipes are narrow. Make sure you have sufficient containers and cloths to catch the water, and mop up as you go along. 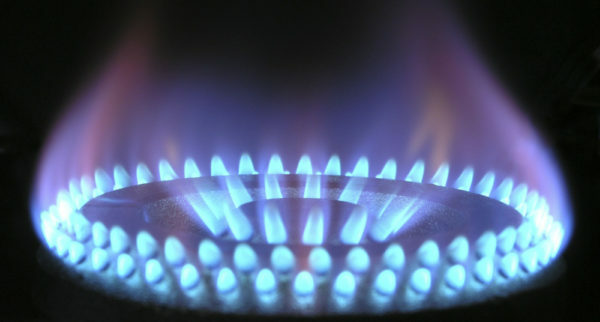 Gas fitters use ‘filling loops’ when they install boilers, so they can add water to the right level. You may be able re-pressurise your appliance yourself. However it is difficult to explain the detail here because there is no standard design. Again, think carefully before you attempt this, especially if you have any difficulty accessing a boiler losing pressure. We wouldn’t want you to hurt yourself, and then have to pay for a callout anyway. 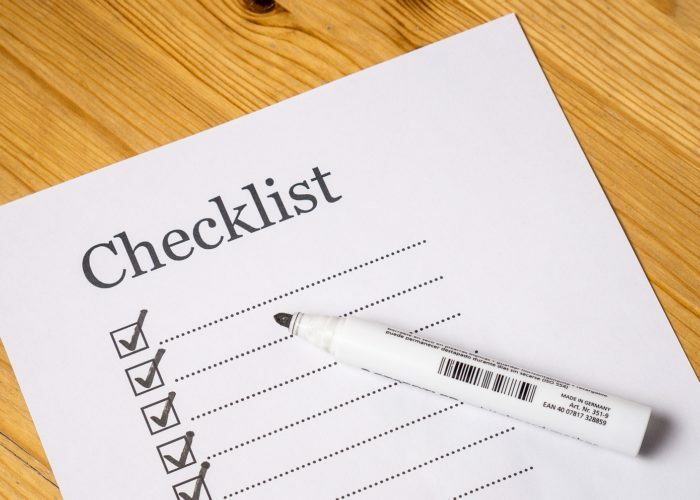 Step 3: Visit your boiler manufacturer’s website and search through their manuals, blogs, and technical articles for tips and ideas. 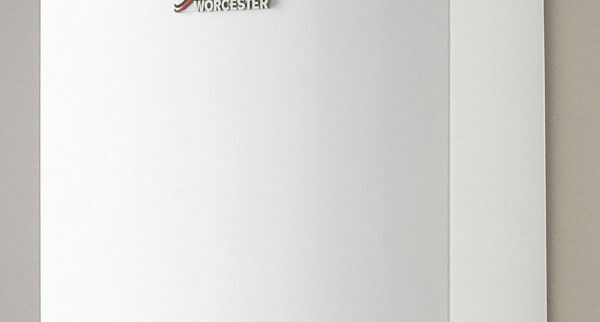 Modern boilers and hot water accessories are closed systems. Therefore they have no reserve supplies of water. This is deliberate to reduce the possibility of flooding if a top-up system failed. However, plumbers do leave the connections in place they originally used to fill the new boiler. Therefore it follows we can use these to top up the boiler by using them again. The trick is to reconnect them temporarily using a filling loop. Filling loops have dual taps that allow new water to flow from the source into the boiler. Make sure you have an assistant to help you with this, and practice switching the boiler off and on a few times. Ready, Steady, Go Let’s Re-Pressurize the Boiler! Remove the filling loop (mind the water spills) and store it somewhere you know you’ll find it. Turn the boiler back on again. You may need to use the reset button to get it restarted. 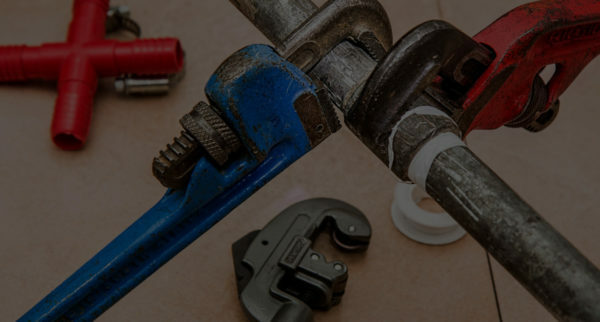 Always use a specialist provider unless you are confident about what you are doing, and have plumbing experience. We can’t promise nothing will ever go wrong, and besides there are differences between boiler brands. If you were successful, and no longer have a boiler losing pressure well done! However, if you continue having problems you should call us for advice. 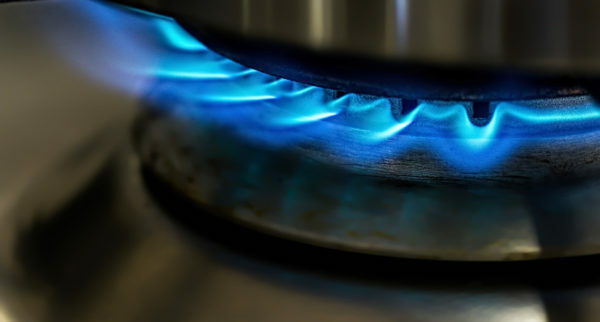 The cause may be deep inside the boiler itself, in which case you need to find an experienced Gas Safe engineer.